A touch of the orient in the Canary Islands, the Hotel Botanico & The Oriental Spa Garden brings together a flawless fusion of East meets Med. 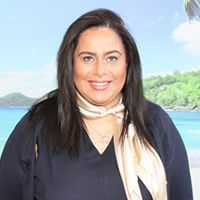 This award winning, 5-star luxury resort is set in the spectacular Puerto de la Cruz in Tenerife, with a stunning subtropical landscape and volcanic backdrop. 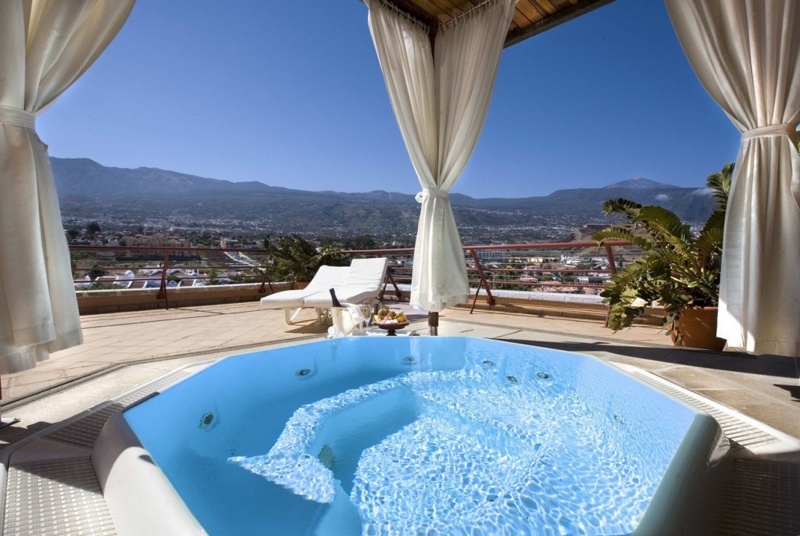 The hotel is situated just a short walk away from the coast and the Laja de la Sal coral reef. 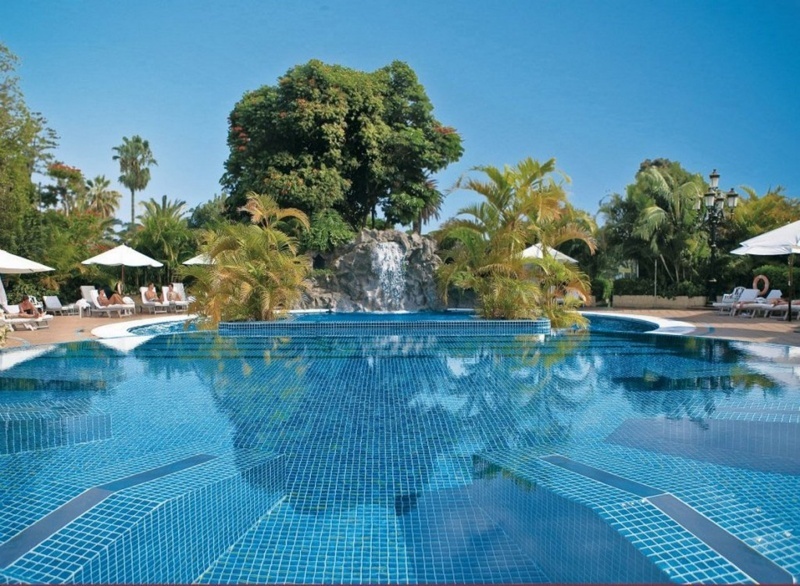 With this beautiful beach within close proximity and just 5 minutes from the Botanical Garden of La Orotava and the famous Botanical Gardens, Hotel Botanico is a sought after location for holiday makers. 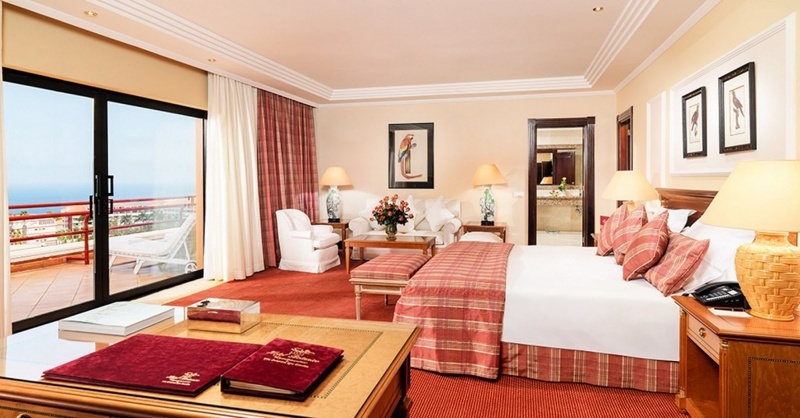 Renowned as one of the most prestigious hotels in the Canary Islands and being the only official 5 star hotel “Grand Luxe” in the area, Hotel Botanico & The Oriental Spa Garden is the place to come to experience total luxury and relaxation. 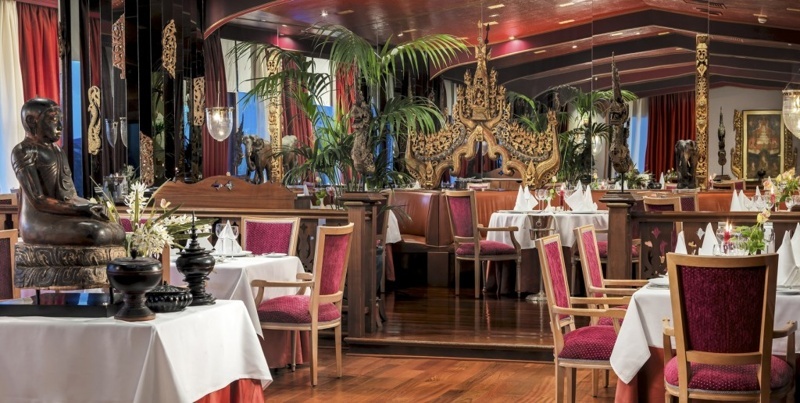 Featuring classical architecture, timeless design, elegant décor and peaceful ambience throughout, there really is nowhere better to wind down on the island of Tenerife. 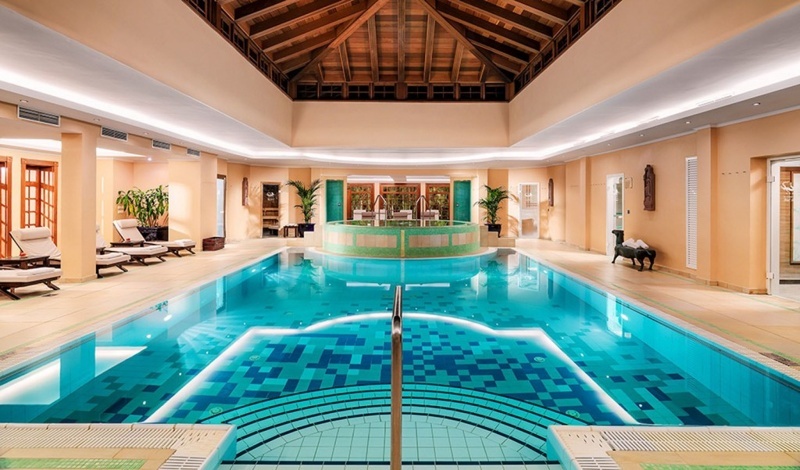 The luxury spa comprises a wonderful oriental garden and a number of treatment rooms, plus guests will have access to the on-site fitness room, tennis courts, golf putting green with bunker, driving range, and 3 outdoor pools (including a children’s pool). 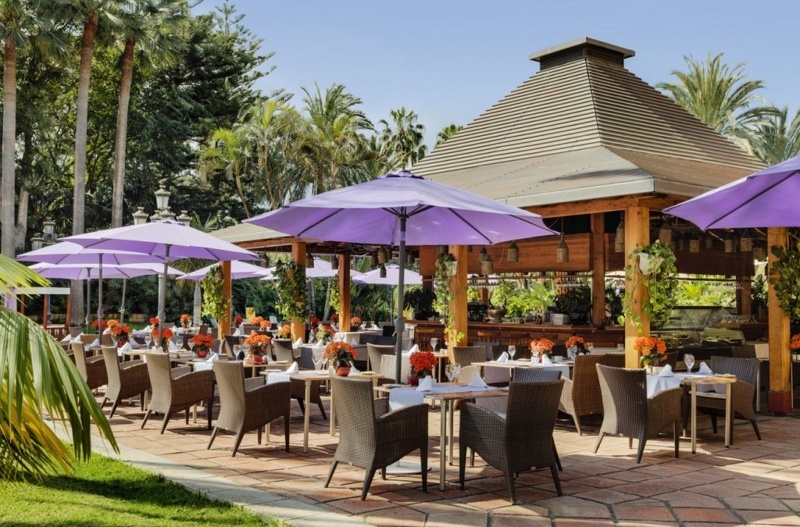 With a choice of bars and restaurants within the resort grounds, Hotel Botanico can offer quality food and drink for everyone’s personal taste. 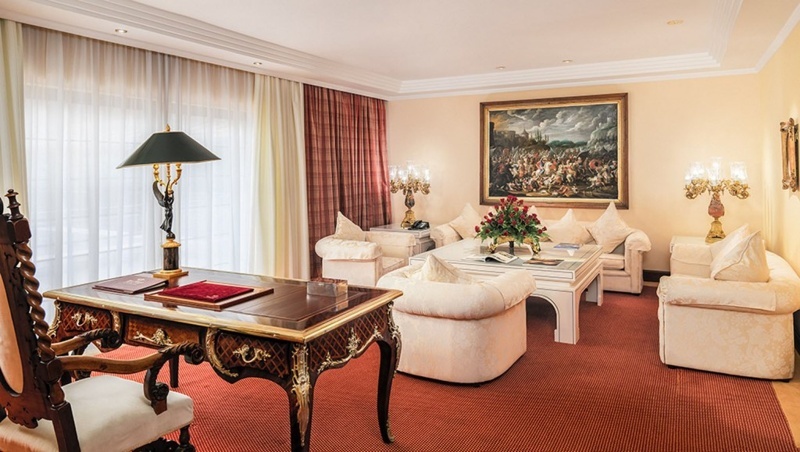 Within the hotel itself, you will find 252 lavishly appointed rooms with a number of exclusive suites available. Each room has been designed to create a sense of peacefulness and tranquillity, so couples and families can come here to relax. 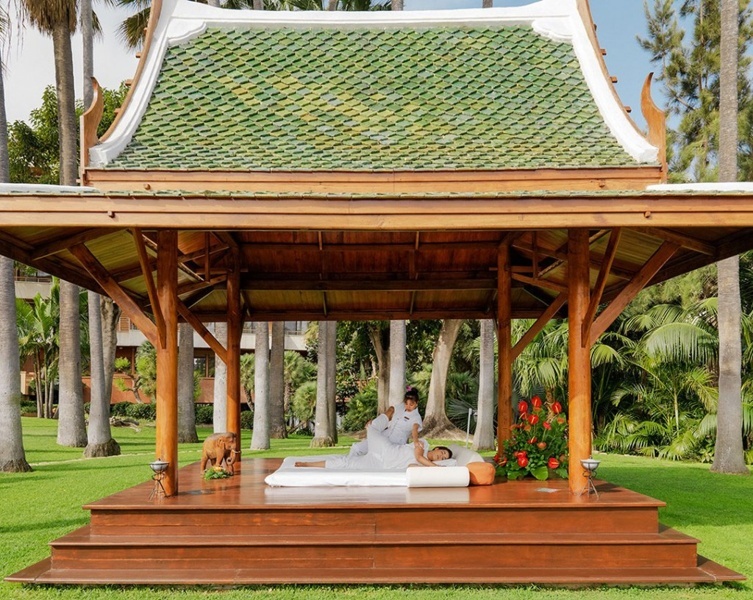 As an official member of “The Leading Hotels of The World”, a stay at the Hotel Botanico & The Oriental Spa Gardens in Tenerife is one that you won’t forget. 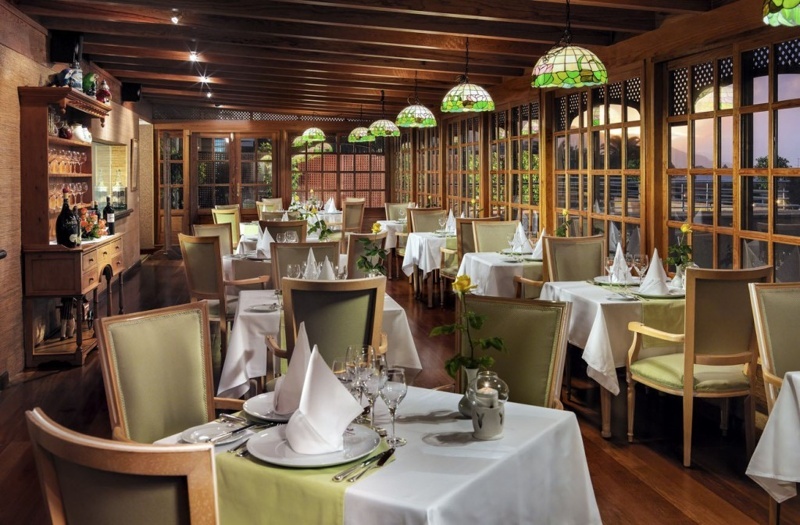 For an upscale hotel experience in the Canary Islands with a unique oriental touch, it has to be Hotel Botanico. 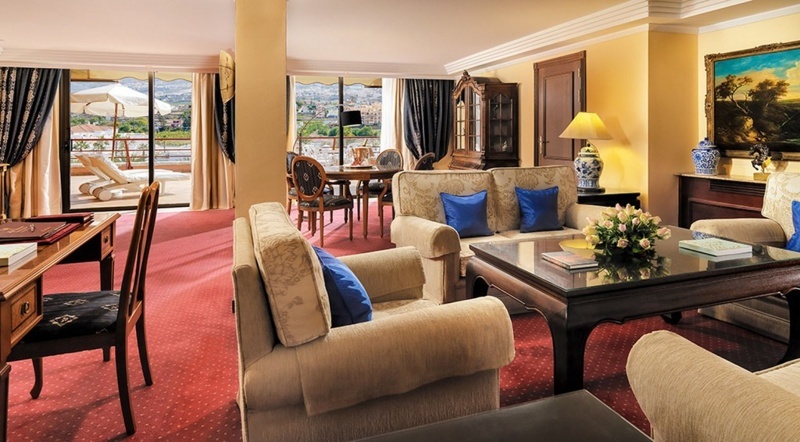 memorable stay. All finished off with a touch of the orient in the furnishings for luxurious zen.